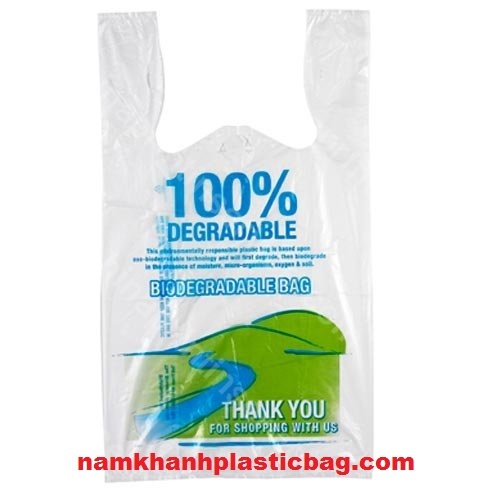 The biodegradable additives such as D2W, EPI, P-life, Biocom, Reverte, Oxium will be mixed with HDPE/ LDPE materials to make bags. After a certain time, the bags will be decomposed and turned into environmentally friendly substances. Advantages: AMAZING PRICE- PERFECT QUALITY- GREAT SERVICE.